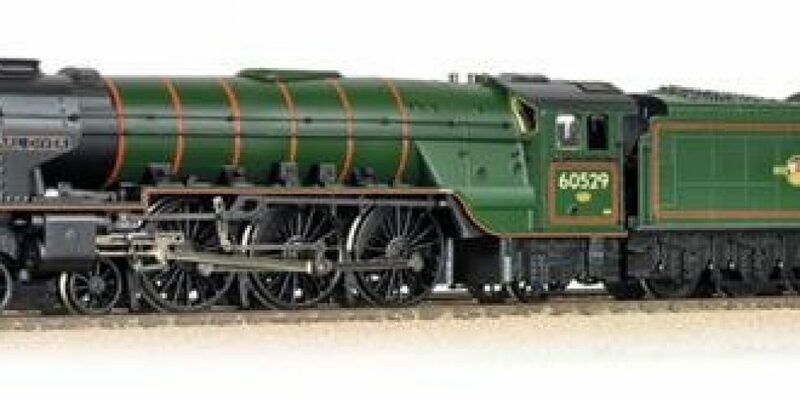 Bachmann 31-528A Class A2 60529 ‘Pearl Diver’ BR Lined Green Late Crest is an excellent addition to the company’s catalog of railway models. 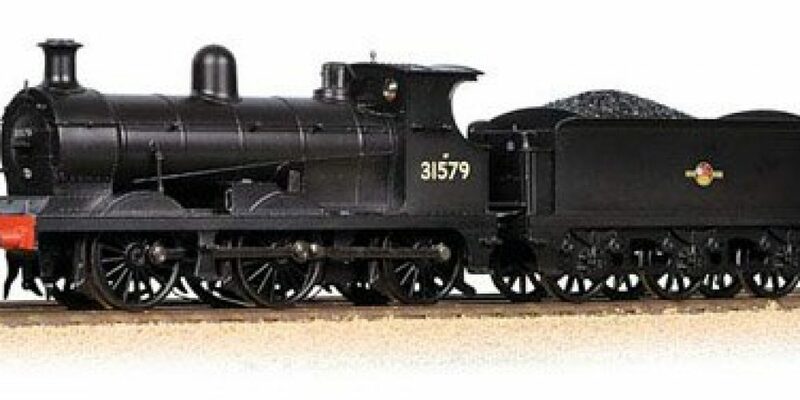 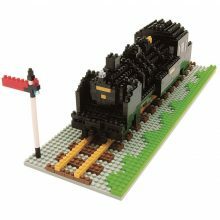 The 31-465 Bachmann OO – Class C Wainwright 0-6-0 31579 in BR black with late crest is another great model from Bachmann. 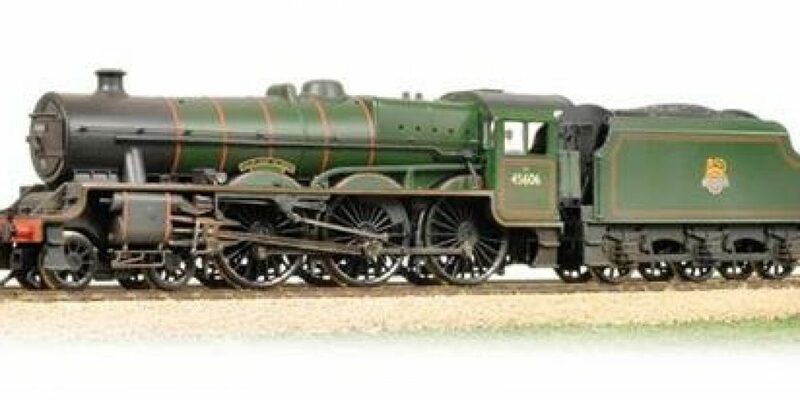 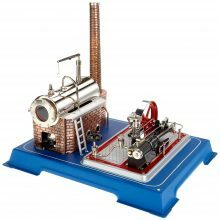 Bachmann 31-189 Jubilee 45606 Falkland Islands BR Green EE (Weathered) is a remarkable product form Bachmann which has been a sound addition to the railway modeling catalog. 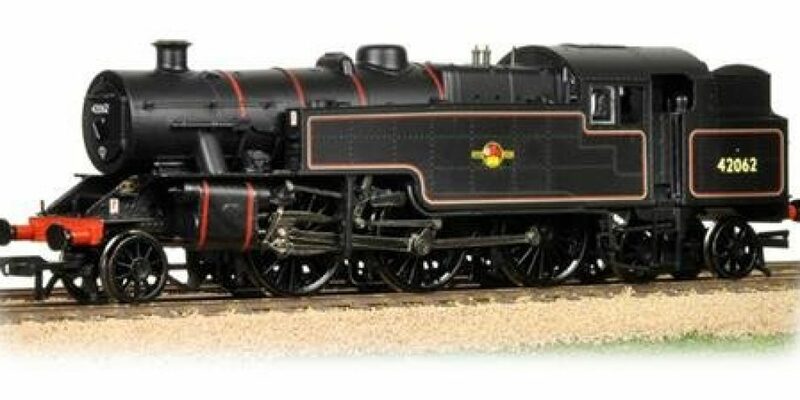 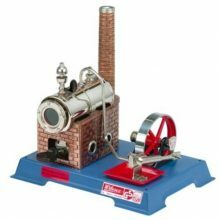 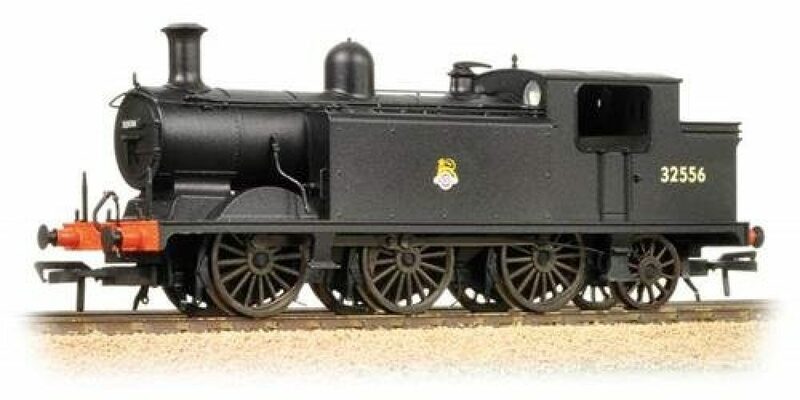 This one is the Bachmann 32-882 Fairburn 2-6-4 Tank 42062 BR Lined Black Late Crest is a freight train.